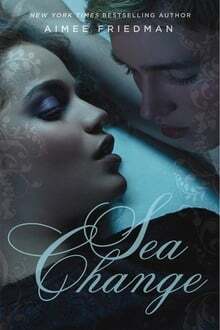 A teenage girl makes a startling discovery about her connection to the Seawalkers, legendary beings who are half-human, half-sea creature. In order to save her father’s ailing bus company, competent but perennially overlooked Adaeze must find a way to work alongside feckless uncle Godswill. A young, English working-class boy spends his free time caring for and training his pet falcon.